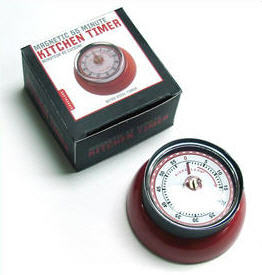 Timers have been around for centuries to help bakers keep track of time when cooking. 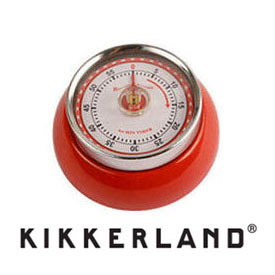 Check out our Kikkerland Owl timers now in stock. Great for cooking or dealing with giving your child a time out or even measuring the minutes when doing science experiments.